Confidence comes from feeling comfortable in your skin. 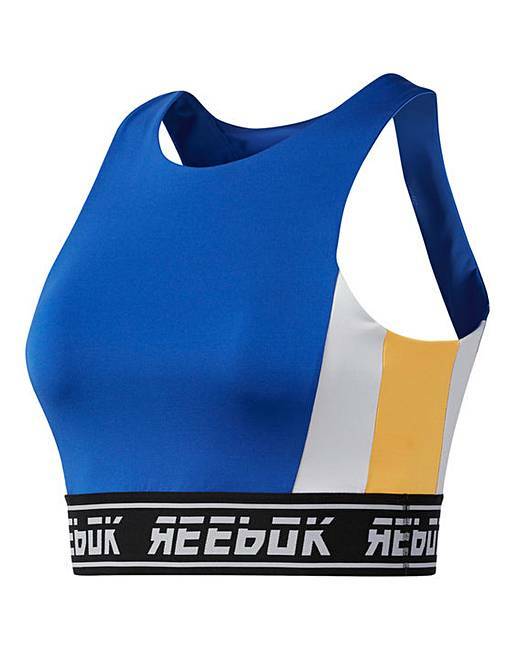 This Reebok workout meet you there bralette gives you support and comfort so you can find focus at the gym. 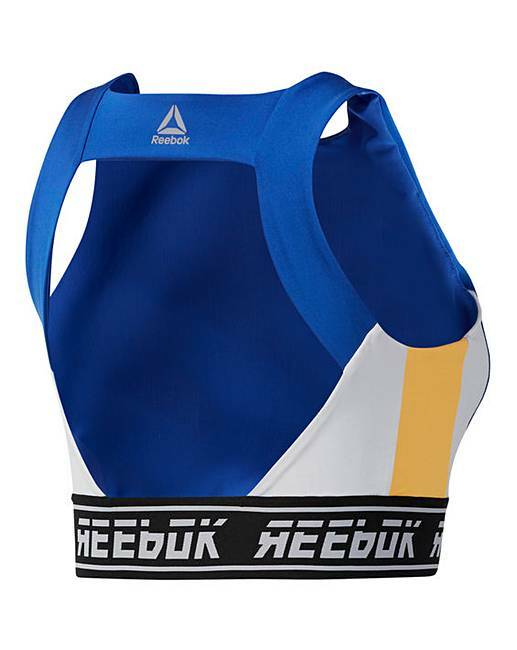 It's designed for low-impact workouts such as yoga, weight training and climbing. The high-stretch construction is made with Speedwick fabric that sweeps away sweat as you work. An open back makes it feel extra breezy.